10% off*, vouchers for your next visit, FREE WIFI (Internet) and a FREE glass of wine on the night you arrive. 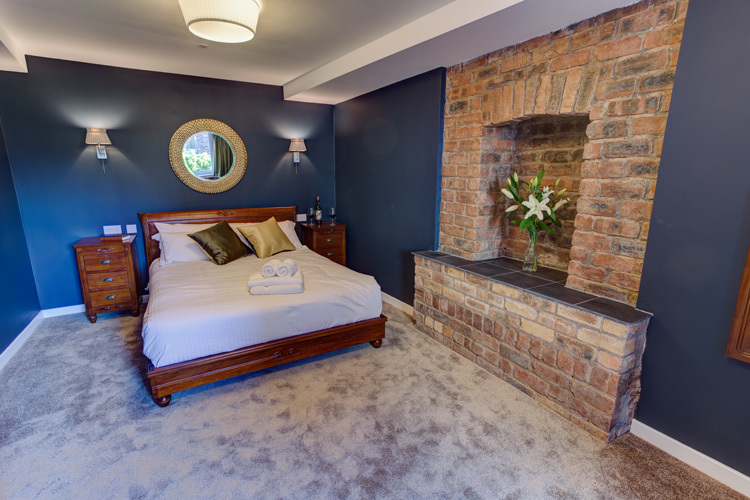 Friars Wynd Boutique Hotel is a newly renovated Victorian Town House right in Stirling City centre. Situated on one of the oldest streets in Stirling, it is packed with character and its restored period features give a true sense of Stirling’s history. The hotel is themed about Scotland’s stunning Landscapes and rich Literary History to give it a genuine Scottish theme. Situated just a few hundred yards from Stirling’s Railway Station at the foot of the Castle Hill it is conveniently positioned for transport and sightseeing. Stirling is at the heart of Scotland and Friars Wynd Hotel is at the heart of Stirling so come visit us at the gateway to the Highlands, we hope you will love the place as much as we do.